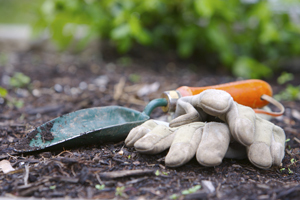 Every gardener knows that it is an ongoing job to keep your garden in check. We offer a wide range of garden chemicals including a variety of weedkiller, moss remover, plant foods and fertilizers each carefully selected to give the results you need . We also offer a selection of equipment, tools and clothing from top quality brands such as Bosmere, Kingfisher, Spear & Jackson, Felco and more. Our trained experts choose the very finest quality in seeds and bulbs, both for flowers and vegetable growing and are always happy to assist and advise. Call in to speak to any of our knowledgeable friendly staff who can advise and assist you in choosing the best options to suit your needs.